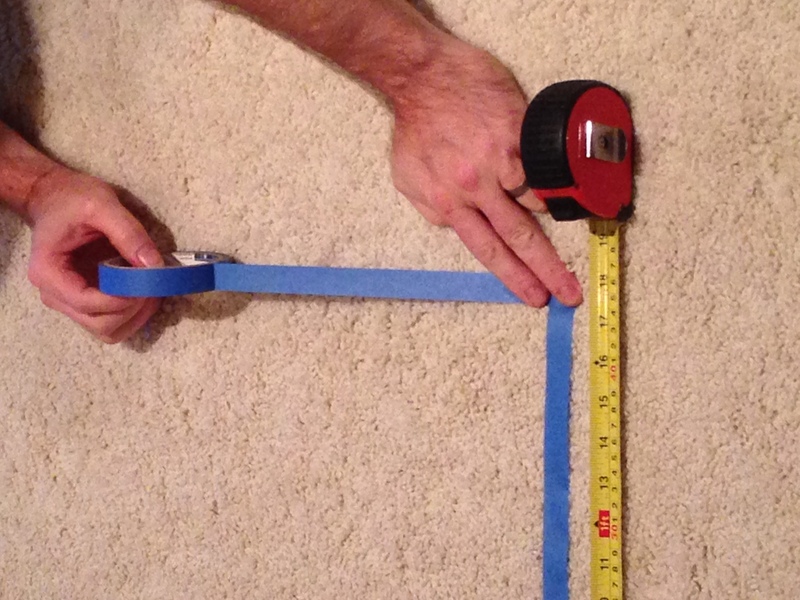 It is very important to measure your home before ordering new furniture. The last thing you want is for your furniture to arrive and be too big to fit through the front door, or look tiny in your large living room. When shopping for furniture, it is always a good idea to use the measurements provided for each item and measure your space. 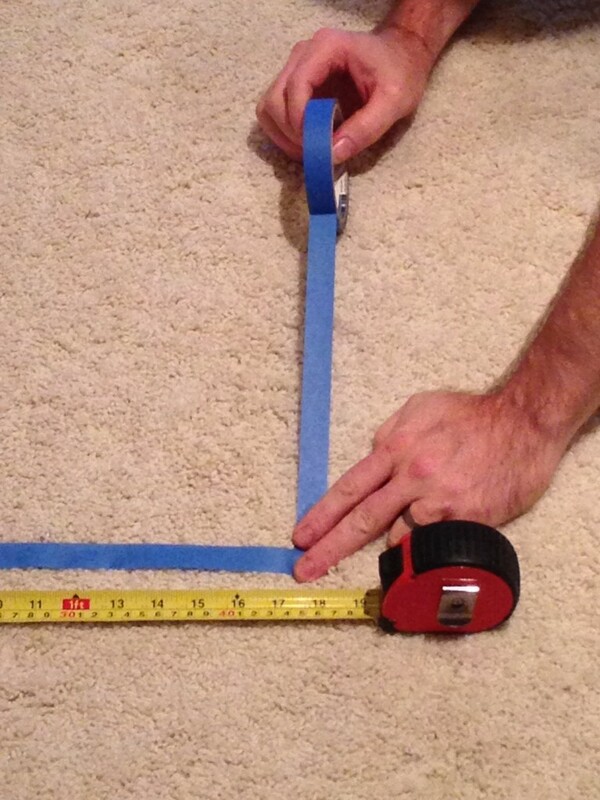 Here are a few tips to help you measure your home for new furniture. 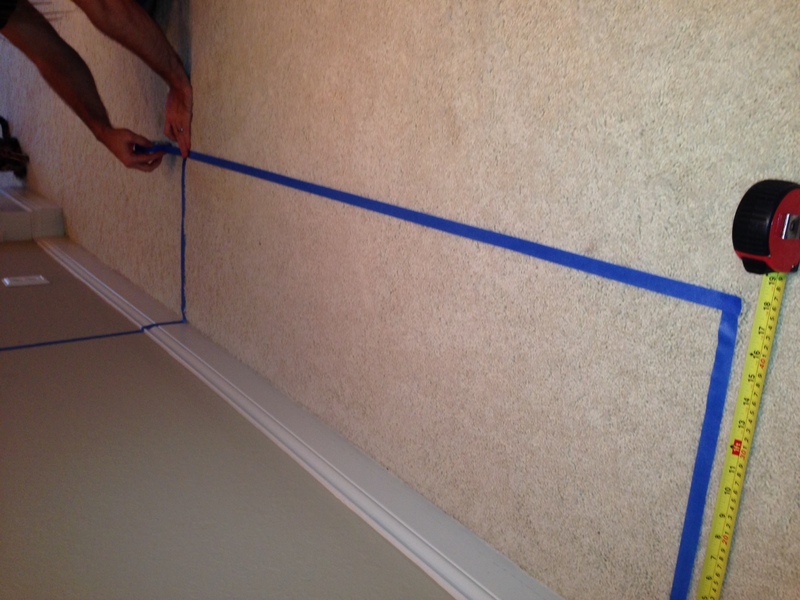 One method to help you imagine the way a new piece of furniture will look in your home is to use masking tape and a measuring tape to measure out the exact footprint of the piece of furniture. 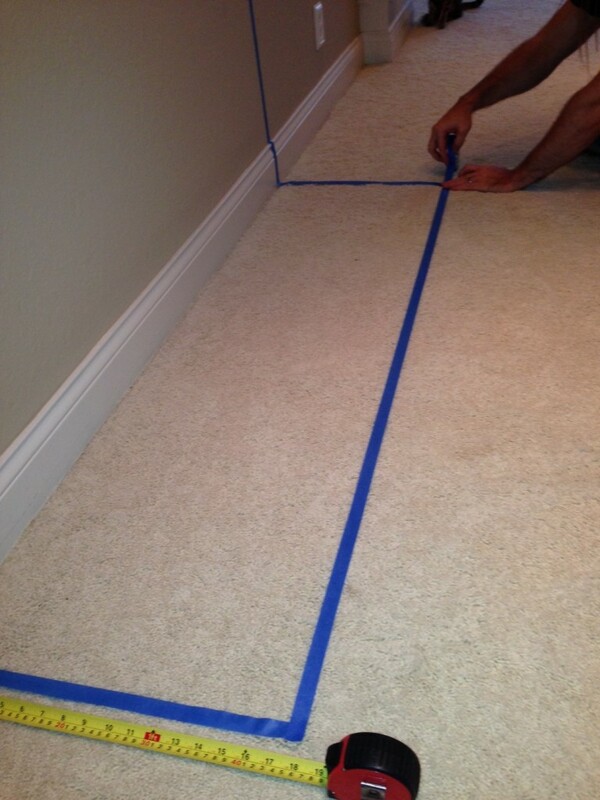 Stick a piece of the blue painters tape as an outline where the furniture will sit on the floor or against a wall. This will help you visualize the piece of furniture in your room so you can see if it will properly fit and work with your existing decor. Make sure to plan enough space for walkways between furniture so your room is not cramped and awkward to move through. Doors, stairways, tricky corners and hallways are often overlooked when measuring your home for new furniture. 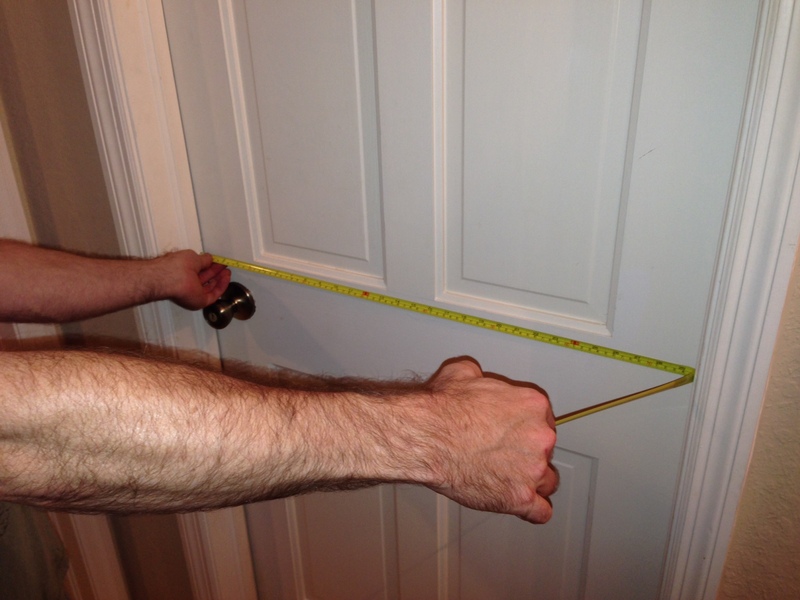 It is important to measure any area that the furniture will travel through before it reaches its designated area. Keep in mind that some oversized furniture may not fit through a standard 36″ doorway and may need an alternate route into your home. This entry was posted in Furniture Buying Guide and tagged Buying new furniture, Measuring for Furniture, Shopping online by admin. Bookmark the permalink.